I was watching AoT all over again but with my boyfriend, then I noticed something..
Is Reiner's head giving off steam? 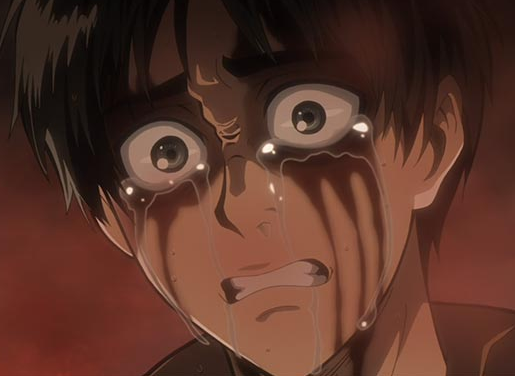 After he grabs Armin? He's carrying him roughly and a jet of steam comes from his face. Yeah that's the Female Titan's blood evaporating.